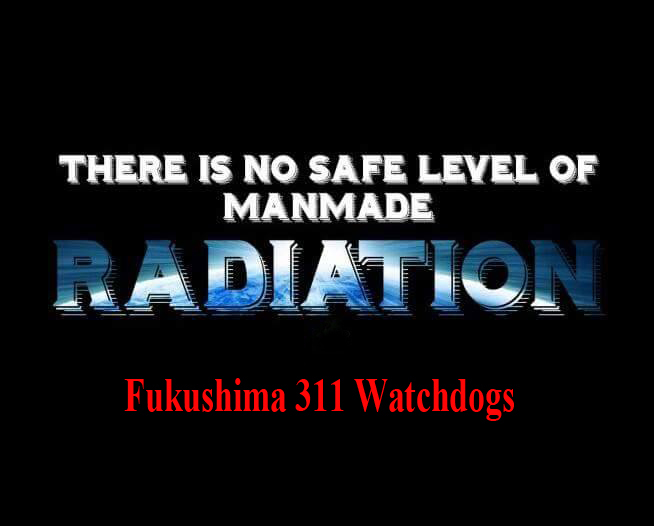 Fukushima Daiichi will not get better. There is too much fuel and RADIONUCLIDE contamination there. Japan does not have to be nuclear. Vietnam is not nuclear. japan is unsustainable. They are reopening, damaged nuclear plants there. Japan is an authoritarian country that really does not care about its citizens or the world. As I write there is an old beat up nuclear reactor on a flooding river, that could be flooded, blowup and release thousands of tons of high level nuclear waste into the area, from its used fuel pools. The US was built on ethnic cleansing, genocide, land theft ,slave labour, imperialism, land theft, slave labor, genocide continue to be key to its economy.